The United States is the place where lots of famous comedy actors were born, actors who have made our days more beautiful over time. For more information about who they really are, continue to read our article. There is no doubt that Jim Carey is one of the most famous American comedy actors. On his real name James Eugene, Carey is also an impressionist, screenwriter, as well as producer. He is best known all over the world for a comedic role in famous films such as The Mask, Ace Ventura, When Nature Calls, Dumb & Dumber, The Cable Guy, Bruce Almighty, Liar Liar, and How the Grinch Stole Christmas. 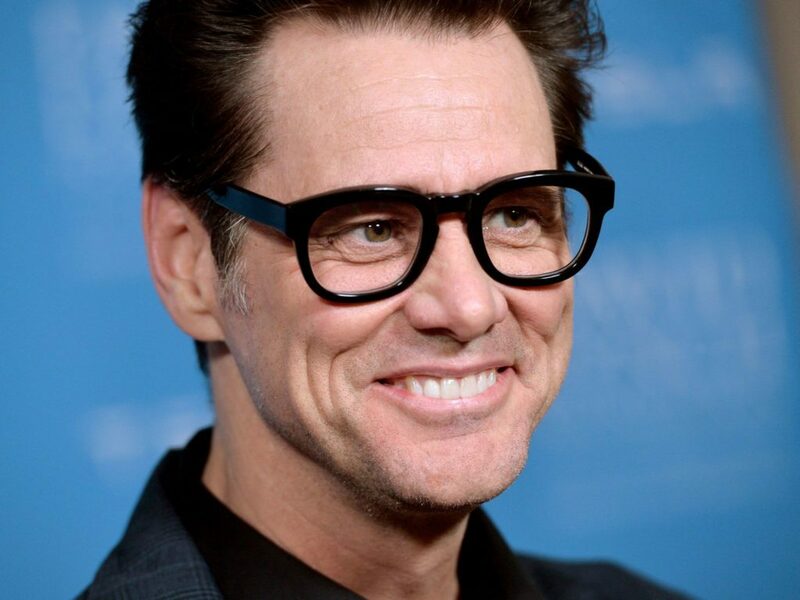 Furthermore, Jim Carey is highly appreciated for his several serious roles in Eternal Sunshine of the Spotless Mind, The Truman Show, and Man of the Moon. Over time, he has been nominated for not more and not less than five Golden Globe Awards for Best Actor, and in 1999, he actually won the Golden Globe Award. People all over the world absolutely love this actor. He is not only a comedian but a writer as well. Murray gained exposure in the beginning on Saturday Night Live, for which he won his first Emmy Award. Later he went on to star in comedy movies such as Caddyshack, Ghostbusters, Meatballs, Scrooged, and What About Bob?. Bill Murray is an extremely talented actor, and you can see that even if you don’t have an eye for this filed. He is America n and he is absolutely amazing. 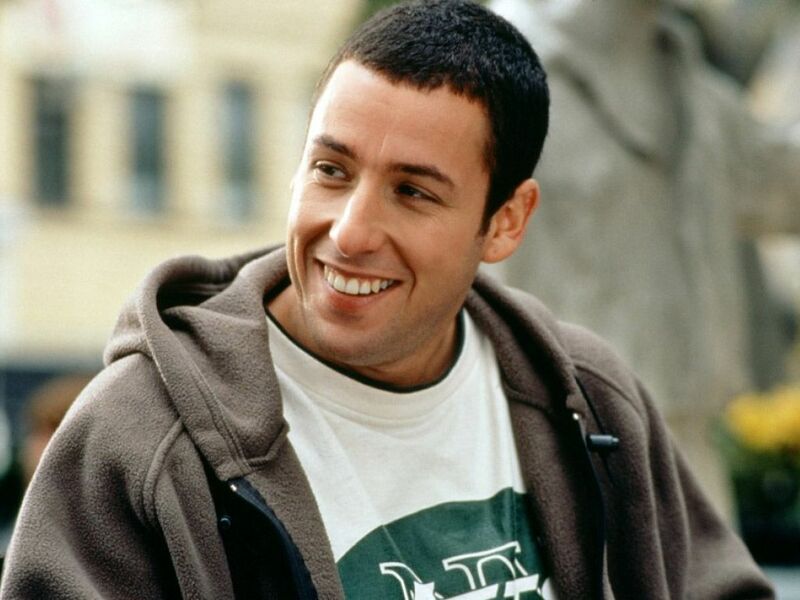 Adam Sandler is another talented and fantastic American actor, who is also a screenwriter and film producer. He became a Saturday Night Live cast member, and after that, he went on to star in lots of Hollywood feature movies that together have grossed over & billion at the box office. 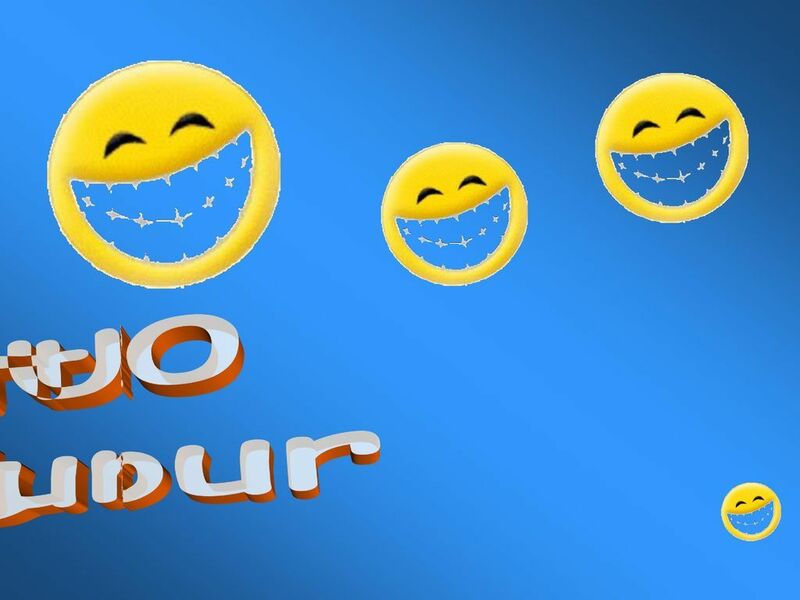 Many people don’t know that Adam Sandler is also the founder of Happy Madison Production, a movie company that made the TV series called Rules of Engagement. Will Ferrell is an actor, comedian, producer, and writer. Ferrell first established himself in the mid-1990s as a cast member on Saturday Night Live. Will Ferrell played overtime in famous comedy movies such as Casa de mi Padre, The Campaign, Tim and Eric’s Billion Dollar Movie, Get Hard, and more. His talent was actually discovered in his senior year of school, when Ferrell would perform comedy skits over the school’s intercom system. Furthermore, he also performed various comedic skits in the school’s talent show. Unfortunately, famous Robin Williams passed away, but he was and remains one of the most talented and amazing American comedy actors of all times. 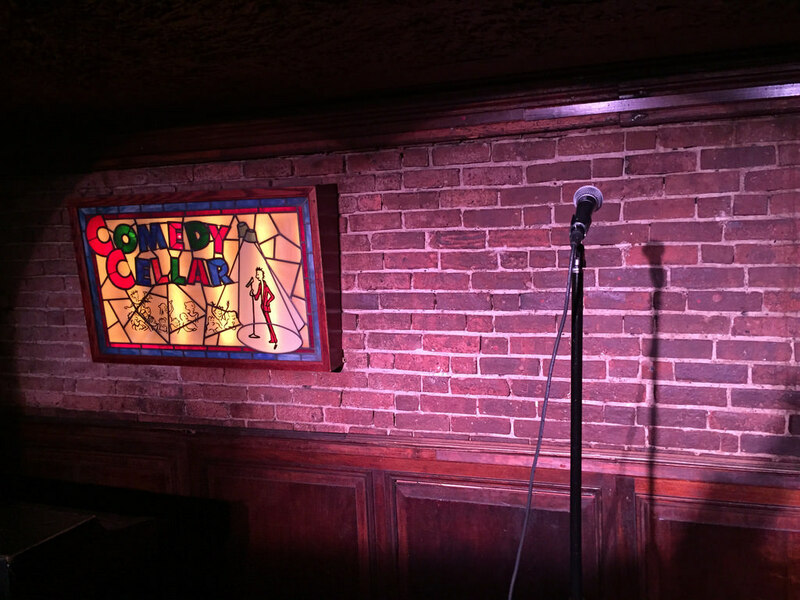 He started his career as a stand-up comedian in LA and then in San Francisco, in 1970. Over time, Robin Williams played ins many films such as Ms. Doubtfire, Jumanji, Good Will Hunting, Aladin, Hamlet, Nine Months, Flubber, What Dreams May Come, Bicentennial Man, and more. It is a real pleasure watching his movies, and Robin Williams is without a doubt an important part of American cinematography.